Profile Creation: Your objective with social media marketing is to ‘be everywhere’. That means you should be on every social media channel that can work with your industry or niche. That means Facebook, Twitter, LinkedIn and Google – but it also means Instagram, Pinterest, Vine, Tumblr and others. Regular Posting: Having a ‘dead’ social media channel is potentially worse than having no social media channel at all. If you aren’t posting regularly then this will look as though you have ‘abandoned’ your social media accounts. Worse, it may look as though you’ve closed your business entirely! To be successful on social media you need to post regularly so that you can build momentum and deliver value. Consider every single Tweet or status update as a chance to demonstrate the type of value that your brand can deliver. Tools and Software: Posting regularly and constantly coming up with new, high quality content for your media channels is actually a challenging process. 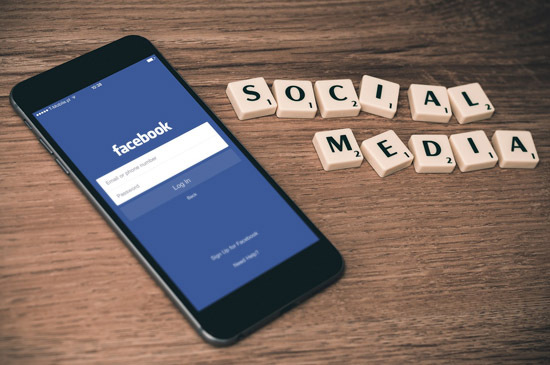 It’s for this reason that the best social media strategies will also incorporate tools for managing posts, for finding new content and for assessing progress. Content Creation: Sharing content on social media is one of the best ways to get likes and shares. This way, social media marketing and content marketing are closely linked and the key is to understand why content gets shared so that you can develop media that has a true potential to go viral. Remember, people share content because it says something about them and because it facilitates conversation. On-Page Integration: You also need to integrate your social media into your site itself. That means using social sharing buttons right in your content to encourage active sharing. At Z4Web Agency our marketers can handle almost every aspect of your comprehensive social media strategy. We allow you to create a tailored action-plan to fit your brand and goals that will help you to generate likes and shares quickly and effectively.